Pestworks Termite and Pest Control is a well-established and trusted business located in Sydney, family run and operated since 1991. 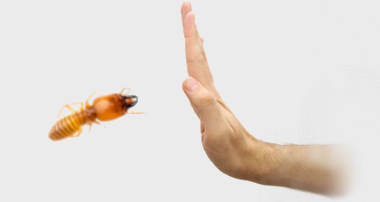 We provide safe, effective and affordable commercial and residential termite and pest control solutions throughout the entire metropolitan area. We hold all the necessary licences, insurance and deliver efficient, personal and friendly service. For your convenience we schedule appointments to suit your busy lifestyle, turn up on time and offer a service warranty. The first signs of a termite infestation are warped and hollow sounding timbers, blistered paint work and visible crusty sand. 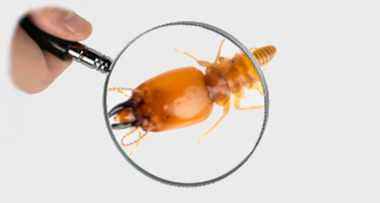 Expensive termite control and repairs can be avoided when an appropriate termite management program is implemented. 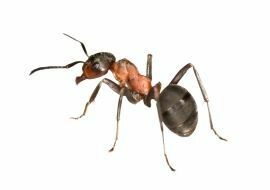 Ants can spoil food, cause electrical problems and destroy gardens. Bed bugs will leave you with mosquito like bites and blood spots on bed sheets. 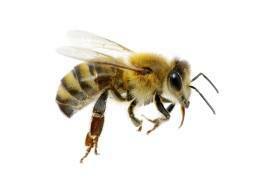 Bee stings are painful and can cause a severe allergic reaction. Birds can deface buildings, attract other pests and create serious health problems. Borers can weaken floorboards making them feel springy and soft. 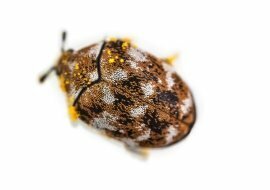 Carpet beetles can damage clothing, upholstery and woollen fabrics. 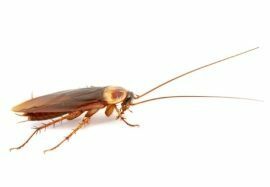 Cockroaches can easily be eradicated but it takes more then just a spray. 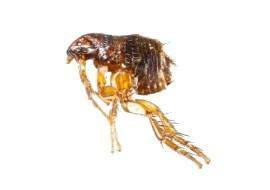 Fleas will wait for the right climatic conditions before their eggs hatch. 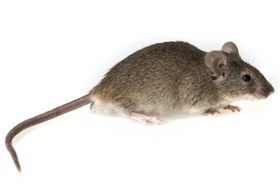 Mice can enter your home via an opening as small as 10 mm. 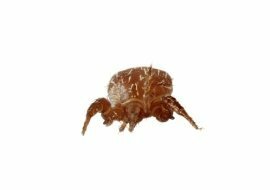 Mites can cause a crawling skin sensation and an allergic reaction. 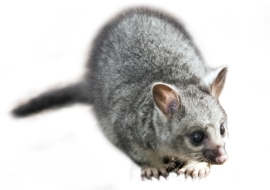 Possums must be removed before all entry points are repaired. 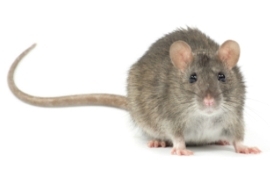 Rats can damage electrical wiring and utility pipes. 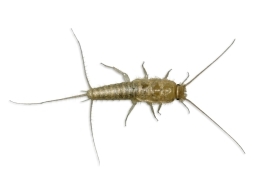 Silverfish can damage fabrics, paper, clothing, book bindings and leather. All spiders are frightening but only a few are dangerous. 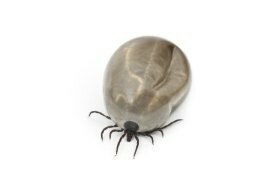 Ticks transmit diseases and can be a health risk, the paralysis tick in particular. 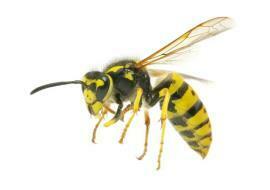 Wasps can be dangerous, their sting may result in an anaphylactic reaction. 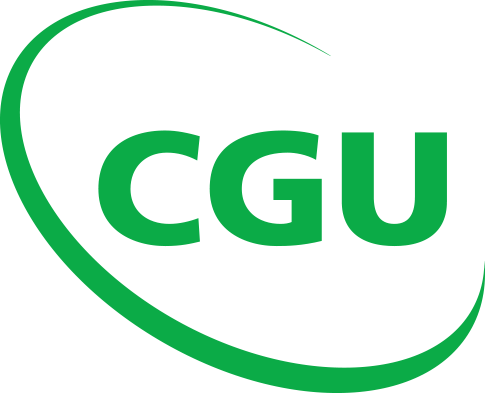 thermal imaging cameras, moisture meters, wall cavity cameras and sounding tools in order to detect and destroy termites. 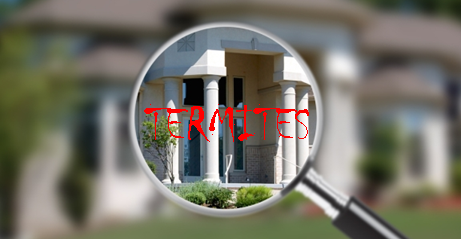 The most effective way to stop termites from causing extensive damage is, to have a regular inspection. WHEN WAS YOUR HOUSE LAST INSPECTED? Sydney metropolitan area offers the best in lifestyle, a green and lush environment and pleasant climate to over 4.6 million people. However, these leafy surroundings and warm weather are also ideal to a wide spectrum of undesirable pests that can create havoc in our homes and businesses, on our health and well-being. 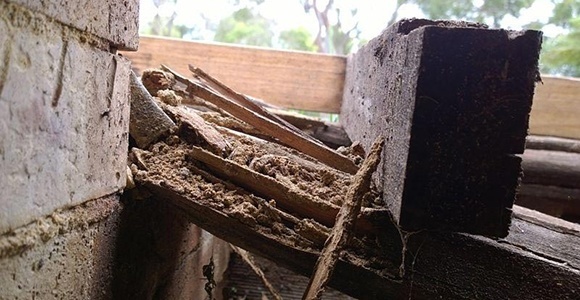 Sydney’s humid summers and mild winters are favourable to an array of pests, and in particular the most destructive of all in Australia, the dreaded termites, also known as white ants. 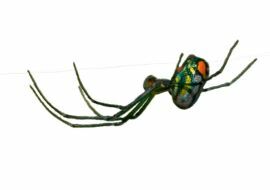 Combining this with urban sprawl and the green corridors of wider Sydney, close proximity of bush lands, parks, and golf courses, pests can make an easy journey to both domestic and commercial properties. Living around the greenbelt is most enjoyable, however additional vigilance and pest control is required to ensure that nature is not pervading from park lands to our doorstep. Older homes in the inner suburbs are also cause for concern, as the inadequate old building standards, poor sub floor ventilation and dampness strongly contributes to all pest control issues. 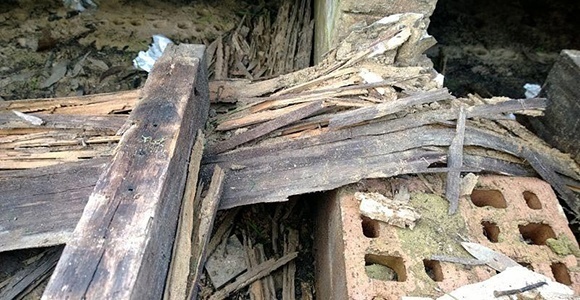 Constant demolition for redevelopment adds to the problem with rodents and even termites looking to relocate to neighbouring properties. Sydney’s inner city and surrounding suburbs are vibrant with restaurants, cafes and takeaways and every one of these eating places have commercial waste awaiting disposal. 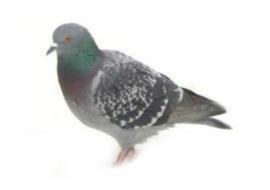 Rats, feral pigeons and other pests thrive where food and shelter are readily available. 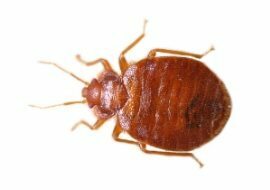 Large populations of these critters establish themselves scavenging around where we love to go out to eat. We cherish our homes, protect our businesses, all of us strive for clean and healthy surroundings. We all make an enormous effort in creating a perfect, warm and comfortable environment for ourselves, but in doing so we often forget that at the same time we are creating the same perfect environment that is inviting to all the pests we loathe so much. 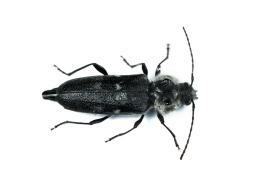 Urban pests can be more then just a nuisance, they can damage our homes and contaminate food, instil fear, and most of all have an adverse effect on our health and well being. At Pestworks we understand that finding the right pest control company is not only confusing, time consuming and inconvenient but also it can be expensive. It is not uncommon to be let down by service providers turning up late, changing the quoted price after commencing work or not showing up at all. Receiving conflicting information especially when it comes to pricing, products, termites and various control methods is common and frustrating. Services safe for children and pets. The consultant arrived on time, was professional, meticulous, and spent a good amount of time looking into every area of my all wooden house. I was stunned when he took off his shoes to stand on a chair to look high up in the ceiling, so professional. I would have no doubts about recommending them for whatever task they will perform for you, good old fashioned workmanship and a quality thus economical service. Thank you so much for once again offering such fantastic and professional service. Andrew, being an invaluable member of your team, was extremely thorough and no stone was left unturned. My Dear Elderly Mother exclaimed “he was just wonderful”. We have had your services now for several years and we always highly recommend you. You were recommended to us and we take great delight in continuing spreading the good word! Thank you! I just wanted to take a moment and thank you for the excellent work carried out by your technician at my unit on Saturday. The job was completed very competently and the technician was extremely pleasant. On a hot and humid day when most people were losing their cool he went about his work with a minimum of fuss and I believe that he represented your company extremely well. I have been very happy with your team’s inspection services over the years. I appreciate your honesty and professionalism. The time has come to book another inspection. We are “Grey Nomads” traveling around Australia in a caravan. Anna, who took my call, was informative, courteous and pleasant to talk to. The price she quoted was more than reasonable. Pestworks contacted our tenant, arranged a convenient time for them and did the job. One phone call from us – a credit card number – and the problem went away. How good is that! These people are professional and above all, they are honest.